I wanted to find the best flossing method. Here are my reviews of the AirFloss, Waterpik, and old-fashioned flossing. Which Is the Best Flossing Method? 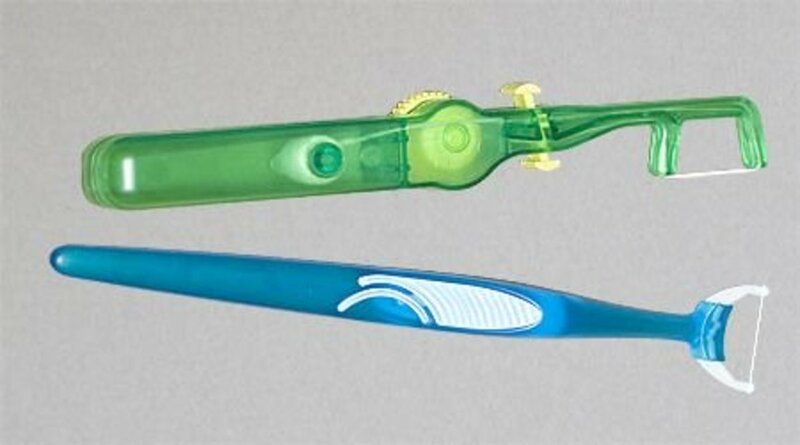 Which is best: the AirfFoss, Waterpik, or old-fashioned manual flossing? There are not enough studies to establish an effectiveness comparison, but I gathered some information from dentists and used my personal experience to create a side-by-side comparison between the three different methods of cleaning teeth and gums. One answer to this question is in fact another question: "What do you need it for?" That's because the methods are quite different in concept, and they target different sections of your dental health. Which Is Best: Floss, Waterpik, or AirFloss? Very good cleaning between teeth and in gum pockets. Best solution for people with braces. Very hard to use for people with braces or dental bridges. Takes up space in bathroom. Less effective than Waterpik cleaning gum pockets. 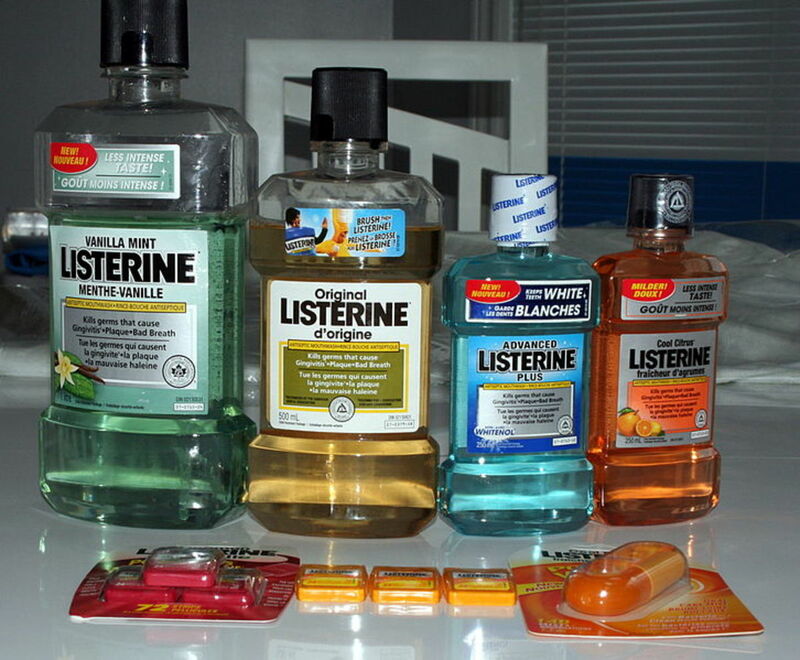 Very helpful for people with periodontal disease. More expensive than dental floss. 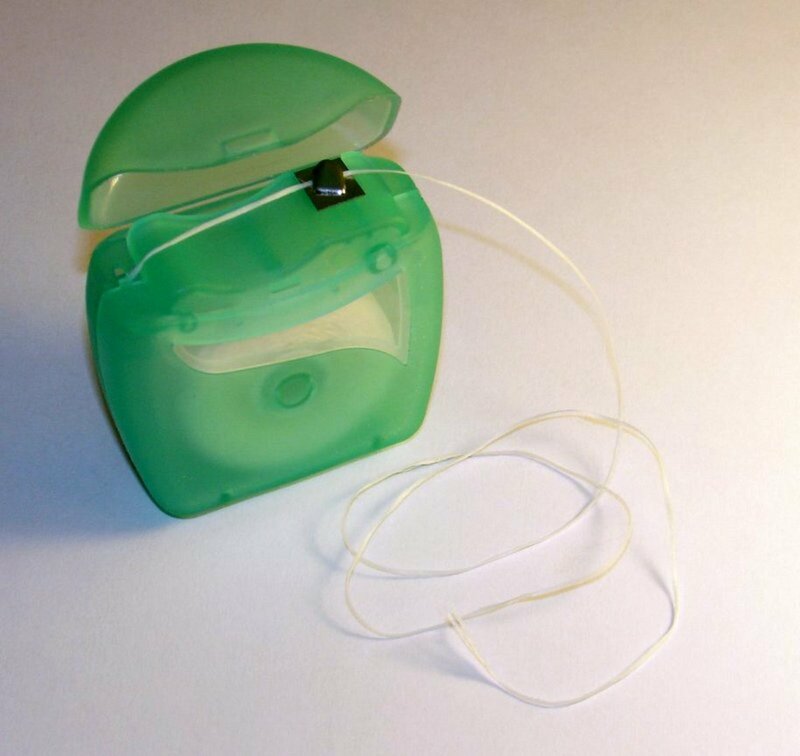 Manual flossing is still the most highly recommended method to remove plaque and tartar from between the teeth. Inexpensive and very effective for cleaning between the teeth. Boring for many people (which means they don't do it). Hard to use with dental bridges. Very hard to use for people with braces. Can cut your gum occasionally. Does not clean the gum pockets. Using the regular dental thread is always a chore and can be a cumbersome procedure. Kids, teens, and adults hate cleaning between the teeth because it is tedious if you use a string. However, using flossers make this process so much easier. My teenage daughters don't skip cleaning between their teeth since we started with them. I am still using the regular string, but my daughters and my wife use Plackers flossers. Trust me these things will convince any kid to floss regularly. Try it. Waterpik has been on the market for a while now and that is for a reason: They work. When they first hit the market they were regarded with skepticism. However they are now accepted by most specialists who recommend them for their patients for treating gum diseases. 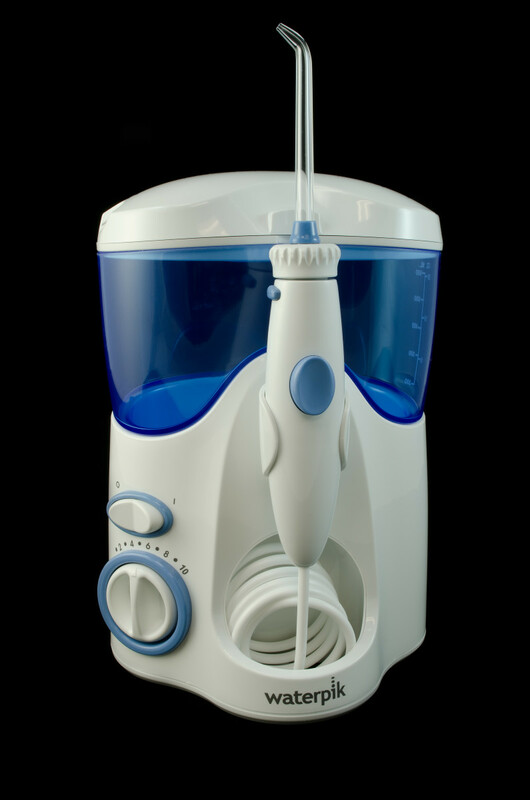 The oral irrigator is wrongly labeled by many as an alternative for manual flossing. It is not. Manual flossing works best for disrupting the plaque formation between the teeth—something the water flosser is not very good at. However, the water flosser will remove plaque and prevent tartar in the gum pockets, where neither the toothbrush nor the dental thread can reach. This area is usually cleaned by a technician. For patients with large pockets, this is a problem because there is no other method to clean this areas at home. Very good for cleaning both the interdental spaces and the gum pockets. Can be messy during usage. Does not disrupt plaque formation as well as dental floss. I do my water flossing in the shower. This works the best for me because I avoid the mess with spilled water. I love the corded ones because they have longer running times and I don't need to fill it very often. The countertop model is the best option because you don't need to refill the irrigator multiple times. I like to use my Waterpik longer than "the recommended time." I absolutely love the massage on my gums. This specific water flosser has six tips included, (five types), a one and a half minute tank capacity, and 10 pressure settings. This is one of the best water flossers on the market. The AirFloss was developed recently by the dental care division of Phillips. 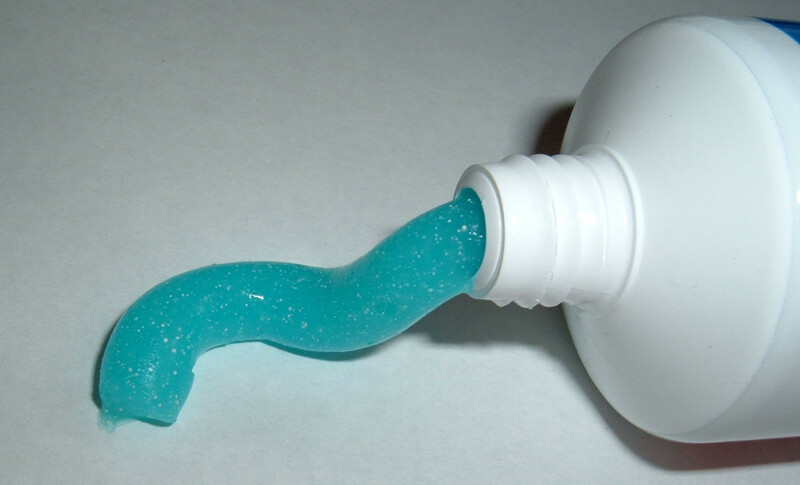 It uses compressed air to push micro-droplets of water or mouthwash in-between teeth. The air and droplets combination remove plaque where a toothbrush cannot reach. In other words, is a replacement for manual flossing. While the Sonicare water flosser works just great too, some people might just not want to spend the money for a device. Well it is a little more than that. It is the best solution for cleaning while wearing dental braces. It is great for easy cleaning under dental bridges. It is the best method to clean between the teeth for the unenthusiastic. It doesn't remove the larger food debris stuck in between the teeth. It is less effective for gum pockets than the Waterpik. More expensive than the regular dental floss. It is a small and handy device, easy to store, and easy to fill. I was a little circumspect about an air pick at first, but I got it as a gift so I gave it a try. 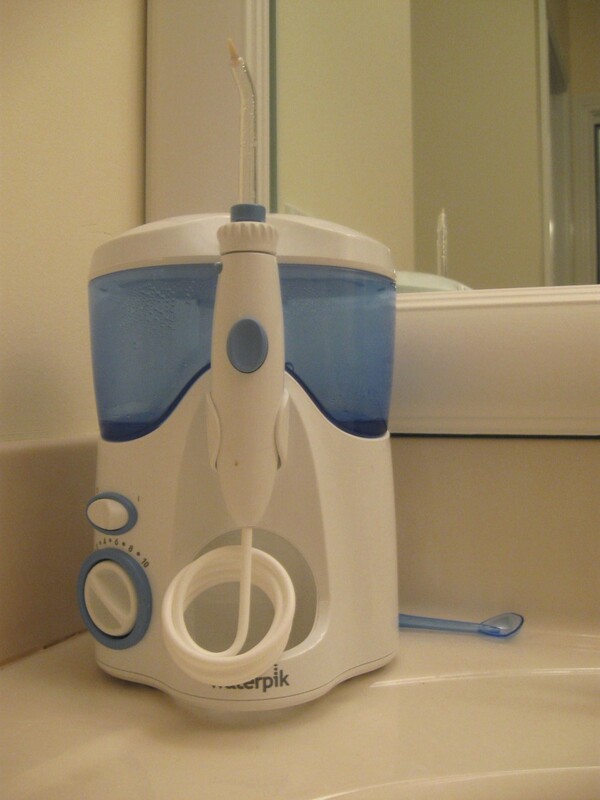 In the past I used the Waterpik, which is pretty good because it stimulates your gums in addition to a gentle cleaning. But after I tried the AirFloss, I can tell you, this thing works! It actually uses a combination of air, and droplets of water, or mouthwash, whatever you choose to put in. The AirFloss cleans perfectly in every spot. My major concerns were with a little dental crown that is always hard to clean properly. And I was also concerned with my daughter's braces. Flossing with braces is a nightmare, all teens and parents know that, unless your kid is an angel. This thing works wonders for both my daughter and me. The technology uses micro bursts of air and droplets of water pushed through with high pressure. My gums are grateful for this great gift. 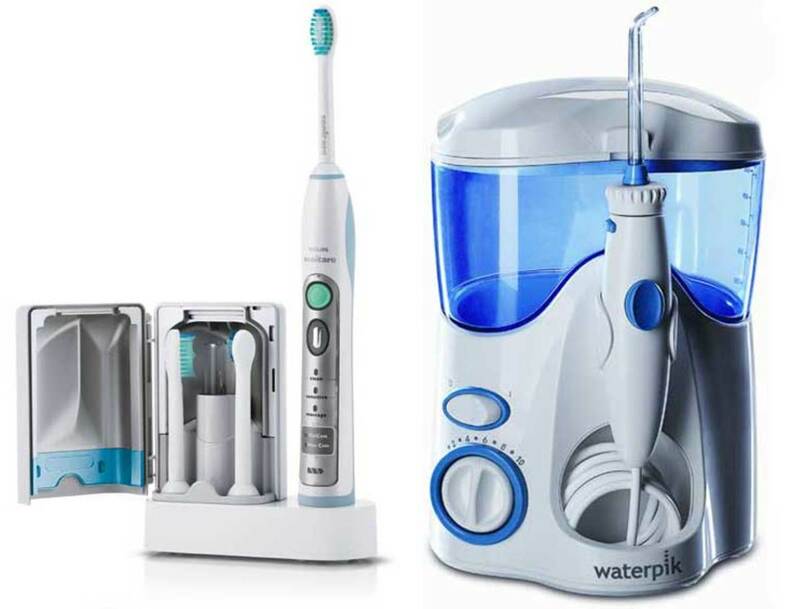 Which Is Best: AirFloss or Waterpik? 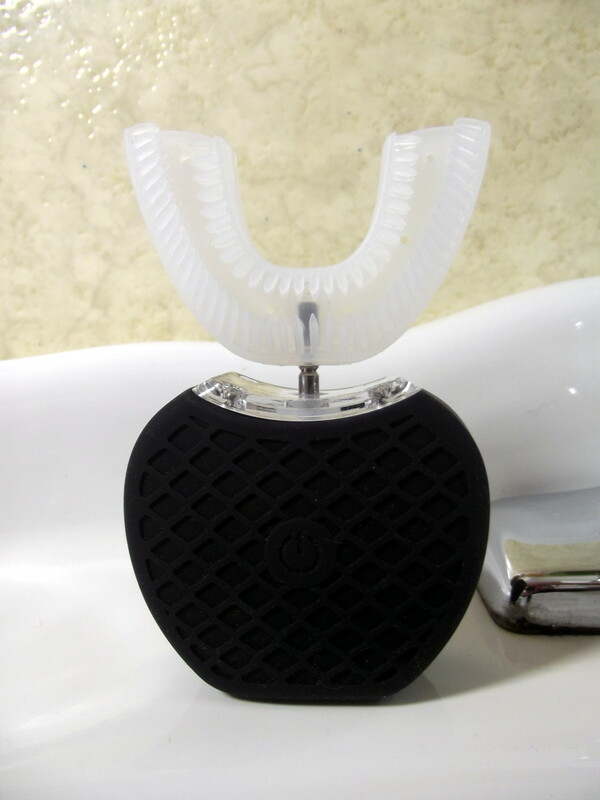 If you have serious gums problems, the best for you is the Waterpik. It's not just a pick or floss replacement, it cleans the gum pockets in a gentle and safe way. It removes more plaque in general because it works on a wide surface. Here is a study published by the National Institutes of Health that compares the Waterpik to the AirFloss. If you have kids that started to hate flossing because of the braces, the AirFloss is the best for them. It is a fun, easy, no-mess way to clean between the teeth. If you get bored by the daily chore of cleaning between the teeth, and need some variation, the Airflows is your best choice. If you want to clean under your dental bridges then either the AirFloss or the Waterpik will work fine, but the AirFloss is easier to use and makes less mess. Makes me want to floss again. Great review of some great products here. It is a very useful item for us! Thank you. This is great! Thanks for sharing. Oral hygiene is very important. @casnider: My girlfriend throws a fit about my flossing at the table. In my defense, sometimes I feel like I need that crud out from in between my teeth more than I need to breath! I feel exceptions should be made for such emergencies. Plus, it's not like I leave the debris on the side of my dinner plate. Two of my kids have worn braces so far and flossing is most definitely a nightmare, I didn't realize that there were better alternatives available, this is very helpful information! Great comparisons between the different methods - very helpful, thanks. thanks for the great reviews. 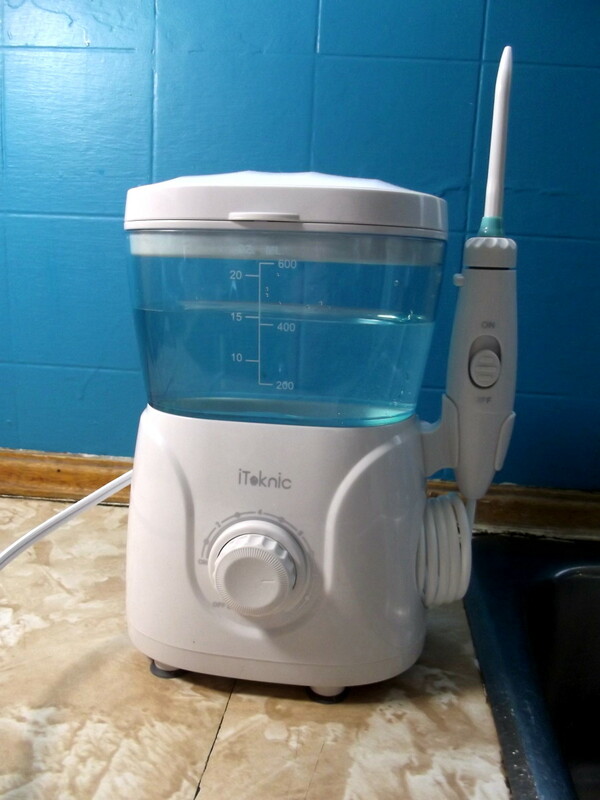 as a new wire-mouth, i found the waterpic and essential add, but i certainly miss the easy access of just plain floss..but until the braces are off...your review made me want to add an Airflosser just to use it for mouthwash in the pockets! You have done a great review of these products and the personal touch is credible. Well done. I love flossing, but my kids are having a hard time flossing with braces. Thanks for the info. 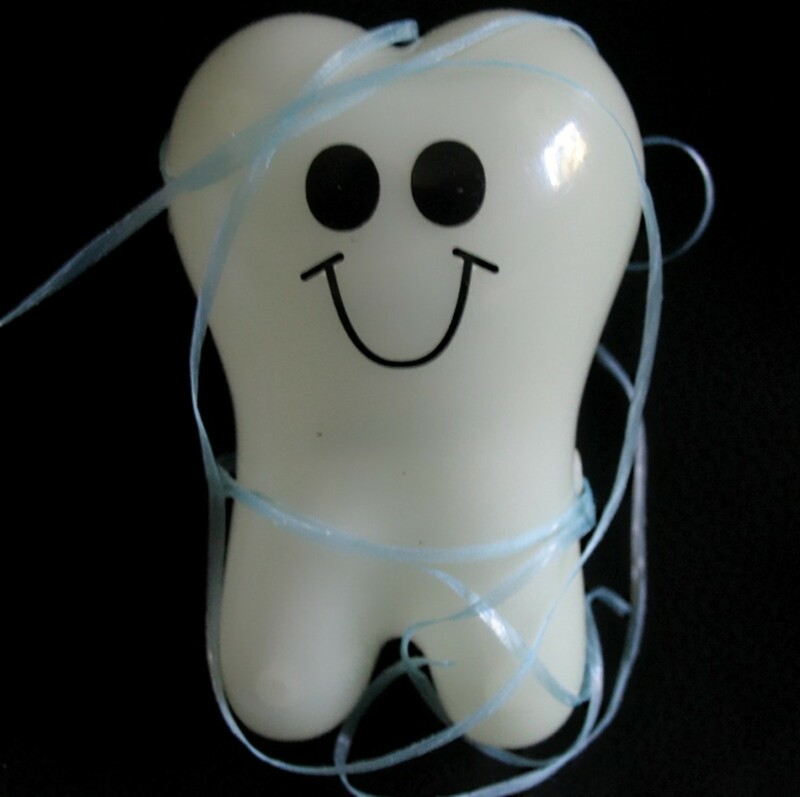 I love dental floss it is my friend. Every since my braces I have to floss after every meal. Always wondered how they compared. Thanks for the share! @casnider: LOL, private for sure. But things are changing, I see many people that do private things in public. I'm a recent WaterPik convert, and am amazed at how effective they are. Even after a thorough brushing of my bridge work, the WP eradicates a surprising amount of "debris". I also us olive oil for cleaning my teeth - "chewing it" for a couple of minutes then letting it out - it cleans a lot of stuff out not just from our teeth but cleans our tongue as well - which is great :) a very informative lense! I fully endorse flossing, but have to discourage Hubby when he tries to floss in public (at the table no less). He just doesn't see the problem. Maybe we should talk about flossing etiquette here. Public or private? 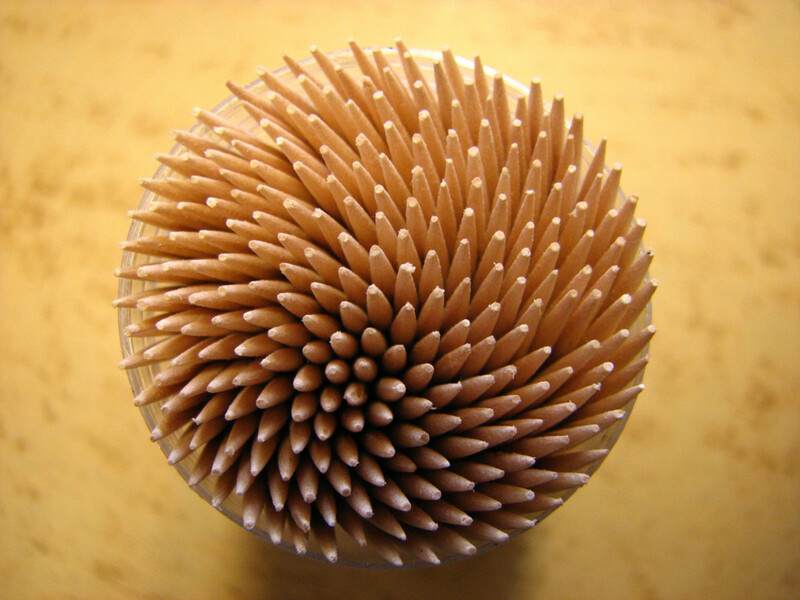 Flossers, definitely a big fan of those. Don't require anything besides grabbing one out of a bag, flossing, and disposing of it. Interesting info. Thanks for the lens. I do it manually but I agree it is tedious. MIght give the airfloss a try. I love the flossers. I didn't think I would but once I tried them, I was hooked! I love my waterpick but I'll have to try the AirFloss. 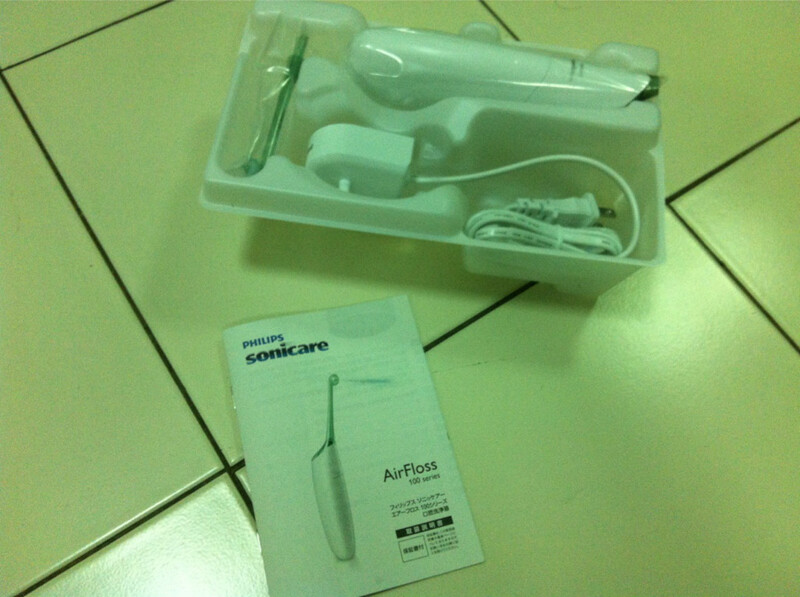 I don't know about the Air Brush but I love my Waterpik ultra flosser. Can't live without it these days! So you are saying that we can buy any of the two basically. Is that right? And the new Pulsonic makes things even more complicated for me.